Simple and elegance at its very best! Beautiful lines and a clean, smooth appearance gives this screen the class you want with all the function you need. 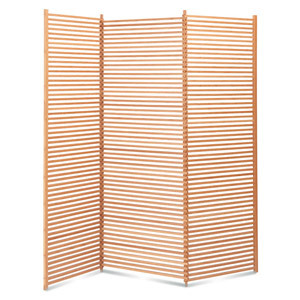 Crafted from solid bamboo and sculpted to perfection, the screen adds attractive notes to the mix, providing you with a bit of privacy and a stylish decor option all in one. 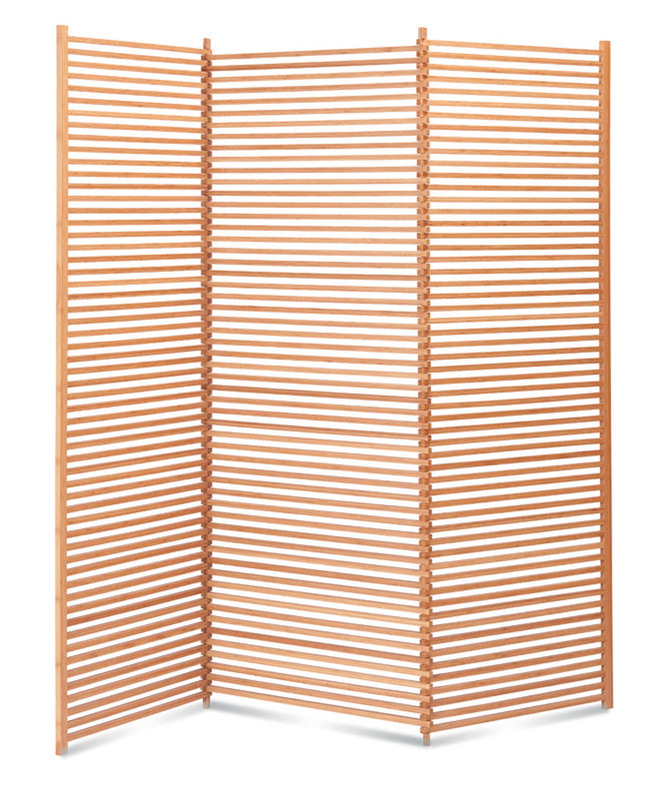 This piece of furniture is made using milled bamboo that has been laminated for the ultimate durability and style. It is 20% harder than mature oakwood, ensuring that your new furniture lasts for many years to come. It is colored by a specialized carbonization process. There is truly something here for every taste and decor.